If you are applying to Emory College only. please answer question number one. If you are applying to Oxford College only please answer question number two. If you are applying to both Emory College and Oxford College, you will need to answer both questions separately. Please limit responses to no more than 250 words per question. 1. 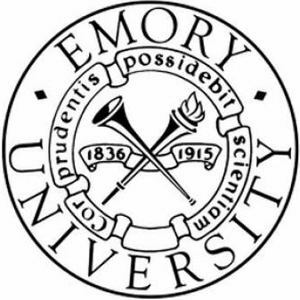 Many students decide to apply to Emory College based on our size, location. reputation, and yes, the weather. Besides these valid reasons for making Emory College a possible college choice. why is Emory College a particularly good match for you? 2. Describe your specific interest in beginning your Emory career at Oxford College and how you think our liberal arts intensive education is a good match for you.